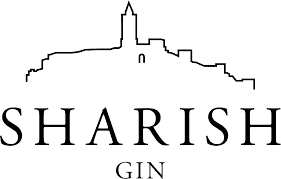 The new Sharish Laurinius is produced in a limited edition batch of just over 3000 bottles. "New" perhaps isn't the best word to describe Laurinius as it is a Gin that has been aged for a year in Oak Barrels. 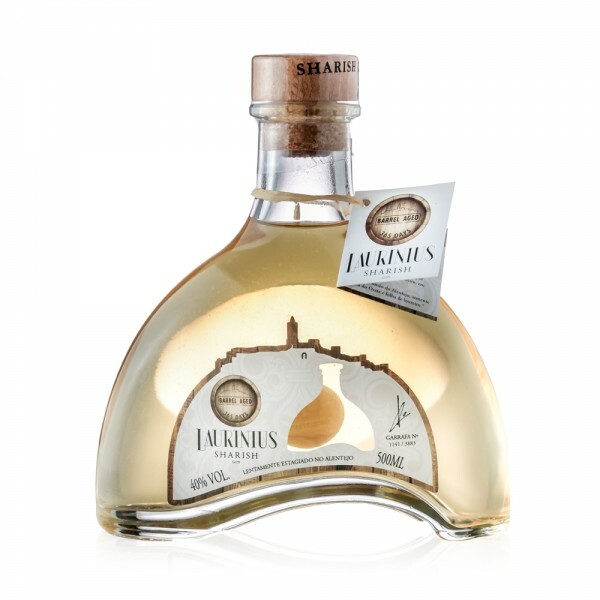 The chosen base is a similar recipe to Sharish Gin Original, but substitutes the apples with Rocha Pears and includes the unique addition of Bay Leaf, a characteristic plant of the Lourinhã region. Amber in colour, the distinctive mark of aged Gins, the ageing process also softens the aromas and imparts warmer notes. Soft, creamy lemon notes with herbaceous basil and a hint of floral vanilla - this is an aged gin which excels in cocktails.